Snap a picture and send it to Stepes Chat & Translate. Whether it’s captions, signs, text, we will translate it immediately for you! Pictures are worth a thousand words – but they are also the hardest to translate. 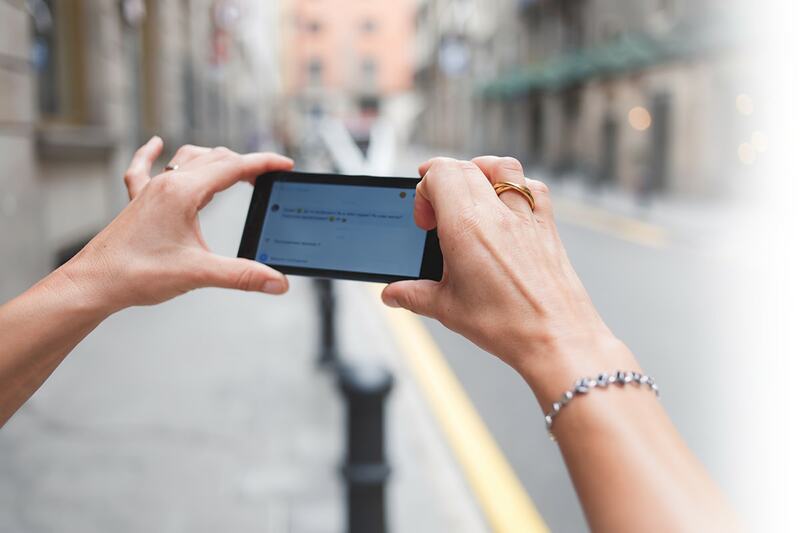 Stepes’ innovative interface allows you to snap and send pictures directly to translators for immediate translation into your native language. Stepes’ chat-based interface lets you communicate directly with a translator in real time to ensure you receive the language assistance you need. Save translations and play back translated audio so you never have any communication problems. Traveling? 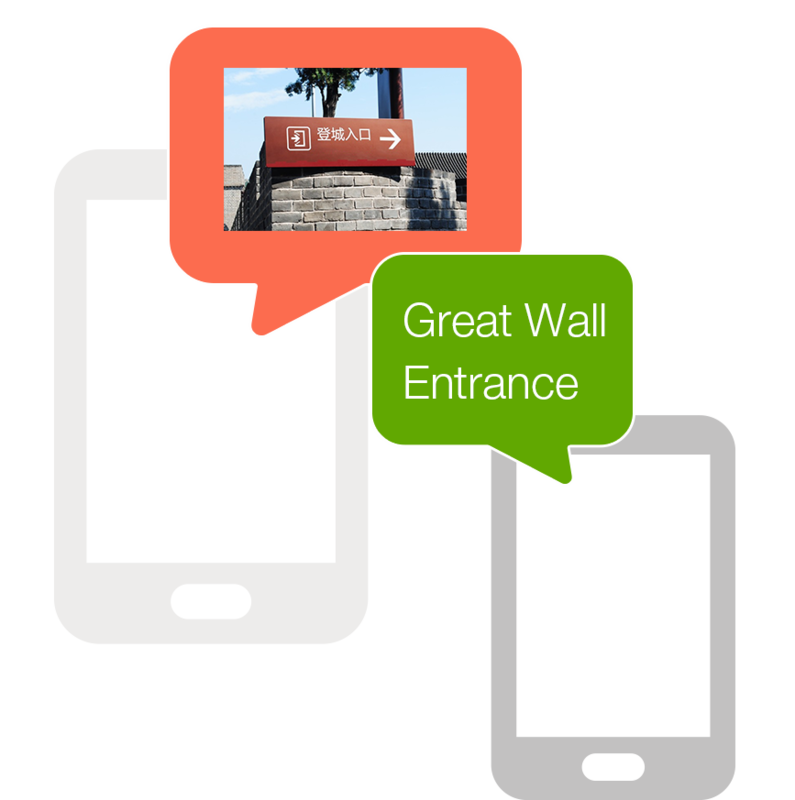 Take a picture of a street sign or upload your image/video to have it translated instantly. In a multilingual business meeting? Take a picture of a graph and send it to one of our translators. We will find the right translator for you immediately for seamless miscommunication.